Footballers are transferred for ridiculously high amounts these days. 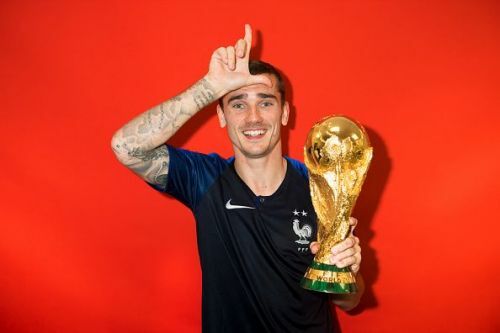 The exorbitant sums paid for Neymar and Mbappe by Paris Saint-Germain, Coutinho's eye-watering move from Liverpool to Barcelona and the most recent sensational transfer of Cristiano Ronaldo from Real Madrid to Juventus are all testaments to the aforementioned statement. Latterly, Liverpool also stamped their authority as a lucrative club by breaking the bank for Alisson Becker, who is now the most expensive goalkeeper of all-time courtesy of the £65m expended by The Reds. As a result, it goes without saying that the owners do not hesitate in splurging millions to buy top quality players nowadays, which has further fostered an inflated transfer market. While goalkeepers and defenders can still be acquired for relatively low prices, the players up front are primarily responsible for wreaking havoc in the transfer market by virtue of their astronomical valuations. On that note, let us take a look at the 6 most valuable strikers in the world presently. Market values for players are calculated by how well they play, age, their marketability, contract length and ability to sell shirts. Note: Market values represent what their actual prices on the transfer market are meant to be, and not the current inflated amounts. 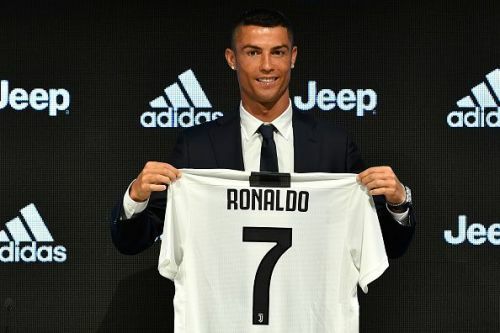 Dozens of Real Madrid fans were left heavy-hearted when Juventus announced the signing of the Portuguese megastar - Cristiano Ronaldo for £99.2m. While a host of footballers turn to middle-class clubs or simply hang up their boots when on the wrong side of thirty, Cristiano Ronaldo is a player who has aged like red wine and is still sitting tight at a high-profile club. It [Juventus] is a big club and, usually, players of my age go to Qatar or to China, with all due respect, so coming to such an important and outstanding club at this point in my career makes me very happy. However, in spite of his untiring personality, Ronaldo's market value has experienced a significant decrease owing to his aging figure, which is why he has also failed to make the cut for the top 10 most valuable footballers in the world.